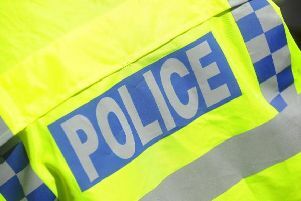 A number of large kitchen appliances have been stolen from a village home. A Miele oven, washing machine and tumble dryer were amongst the items stolen in the burglary, which happened between 5.30pm on Tuesday July 12 and 9.15am on Wednesday July 13 from a house in Victoria Lane, West Haddon. Northamptonshire Police say it is likely more than one person was involved in the incident and anybody who saw anything suspicious in the area around between the times mentioned above is asked to contact officers. Anyone with information can call police on 101 or Crimestoppers anonymously on 0800 111 555.